You are an inspiration to my therapy. It is nice to hear someone that has undergone SAD himself. Currently I am in session #5. You mentioned about exercise to cut down on the anticipatory anxiety caused by adrenaline and cortisol in the body. Recently, I read an article that exercise on a consistent basis can change brain chemistry -- this is exactly what you are saying. This is one of the changes I've made, and it has made a big difference. I really understand the importance of "The Fighting Paradox" and I have working on that this week ... I know there will be a big change in my life as this becomes better understood. 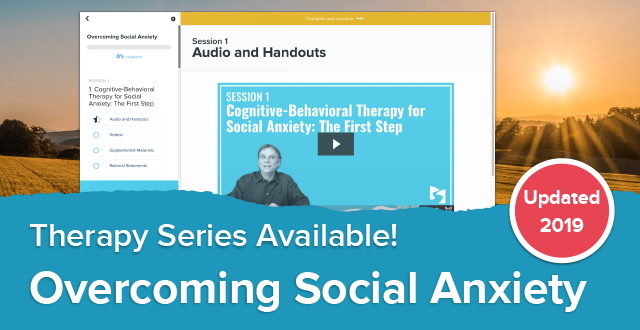 Thanks so much making this therapy series available. It is definitely beginning to make a positive difference in my thinking and my daily life. I'm on session #12 and am at a point where I am starting to do things I used to avoid -- i.e., going to parties, attending small meetings etc., and feeling very positive about it. I have found the question and answer area very helpful. When I have found myself lacking motivation to continue, reading over the questions and answers has been a great motivator. I have felt some steady improvement (and maybe that's why this happened), my dedication and consistency really started to wane around session #11. Sitting down one night and finally reading over all the questions and your answers really helped me get back on track. It is really amazing how many of the questions others have asked are exactly the same as some I've had. 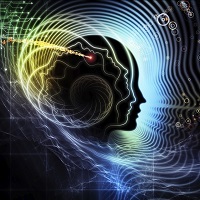 One of the most helpful aspects is that there have been some troubling things relating to the therapy floating around in my mind that have been addressed in the Q&A... things I couldn't exactly put my finger on until seeing them expressed very well by someone else in a question and answered very effectively by you. The Guide Sessions are great! Before reading them I found myself skimming, highlighting, and underlining key points to help make all the handouts more manageable...but feeling somewhat guilty and lazy as I did it. I kept hearing an ANT voice in the back of my head telling me I was going to fail because I wasn't reading every handout out loud in slow talk everyday. Now I know that it is not only okay, but actually necessary to "use study techniques" once you fully understand a handout in order to make all the handouts more manageable. Thanks for providing these. First of all, thank you very much for putting the tape series together. It has given me the first hope I've had in many years that I might reduce my social anxiety sufficiently to interact, as my true self, with others in social contexts, opening the possibility of building friendships, maybe even a "relationship" one day. This is my fourth week with the tapes and I have had no difficulty doing my half hour or so a day, listening to the tapes, reading the handouts etc. as per instructions. First of all I want to say God bless you and thank you ever so much for the work you are doing for all of us who have suffered so much with this horrible disorder. I am currently doing the tape series and have just started session #6. I have been in therapy most of my adult life (ages 19 to 47) on and off. 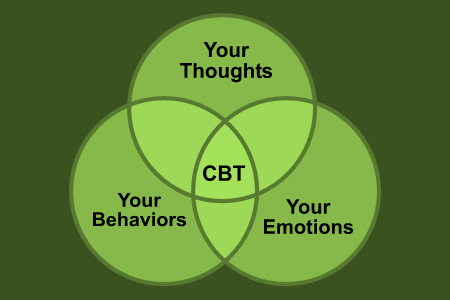 I have done some CBT in the past, mostly from books, not therapist oriented. It's amazing to me that most therapists DO NOT KNOW what SAD really is. I can now see that I have spent a lot of time and money on things that couldn't work and didn't for the most part. I just wanted to say how much I love the work you do for us with SAD. I do not use the word love much - in fact never (no one to say it too). But I think of you many times and I can only say that I hope to meet you some day. It is not unthinkable I will attend the international CCBT some time, but this year I will work on my audio therapy tapes. I am currently on session 10 and have noticed a remarkable improvement in my anxiety level in my everyday live. It seems your S.A. was a little worse than mine and it is reassuring to know that you were able to overcome it. I just wanted to share a short experience I recently had. I am on tape 11 and have been feeling quite a bit calmer in social situations (talking in public, eating in public). About 2 weeks ago, I was part of a panel interviewing people for a job with my organization. I felt somewhat anxious every time it was my turn to ask the interviewee a question but after the first few minutes of speaking, I felt calmer. Later, when assessing how I felt, I felt disappointed with myself for feeling some anxiety and berated myself for not using slow talk. After thinking about it further, I realized that I had actually been using slow talk automatically but had not given myself credit for that. I also realized that being a perfectionist, I wanted to feel no anxiety at all. 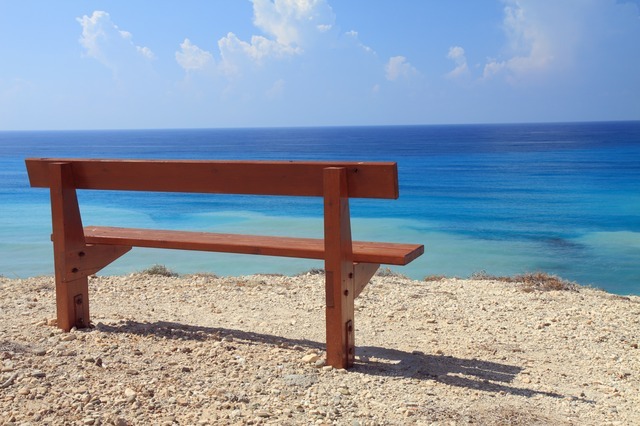 This experience showed me how my tendency to perfectionism can get in the way of progress. It also showed me that I have actually gotten much of the therapy deep down into my brain so that slow talk is almost automatic even if I don't recognize it at first. I hope others can relate to this positive experience. Like everyone else, I am so incredibly thankful to you for all that you are doing. I was really beginning to lose hope. I was starting to believe that like it or not, the quality of my life was going to forever be thwarted by this disorder. Now I truly have hope and believe (AND KNOW) that I can lick it once and for all. I have situational anxiety mainly related to any kind of "performance" or being the center of attention in any kind of group situation. I want to begin, by thanking you for your web page. I stumbled upon it after a co-worker gave me some information on personality tests. I have struggled with S.A. for over 30 of my 45 years. I always knew something was not right, but whenever I attempted to share my concerns with others, it was obvious that they did not understand. It seemed that my life would be relegated to searching for answers in vain, because I was never able to put a finger on what was wrong. It was a relief to find that there is actually such a condition as S.A. and that someone did understand what I had been experiencing. The description of S.A. could have been written by me. Shortly after visiting your web page, I ordered the audio series. This has been a great help to me during the three weeks I have been using the therapy. I have used slow talk to reduce the anxiety I experience when I visit with my boss. I don't become as flustered as I once did in her presence and she seems to really listen to what I have to say. Not only has slow talk slowed down my speech, but it also slows down my mind and I am able to think clearer. Perhaps the greatest benefit of the therapy is the fact that I am actually doing something about my problem. I no longer wonder about what's wrong, which is a relief in itself. There is also a renewed sense of hope that this problem can actually be whipped. I would like to thank you very much for the tapes. I am on the 1st week and I'm so relieved to know that I can finally overcome this disorder. I purchased your tape series a year ago and it's improved my life dramatically. Thank you! there with the same problem.